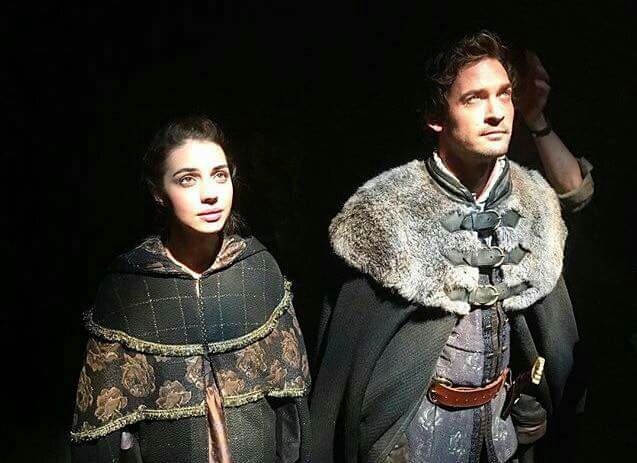 The CW has just announced the official air date for S4 of Reign! Reign returns on Friday, February 10, 2017 at 9 pm! More info and the big reveal from last night's quiz to follow!